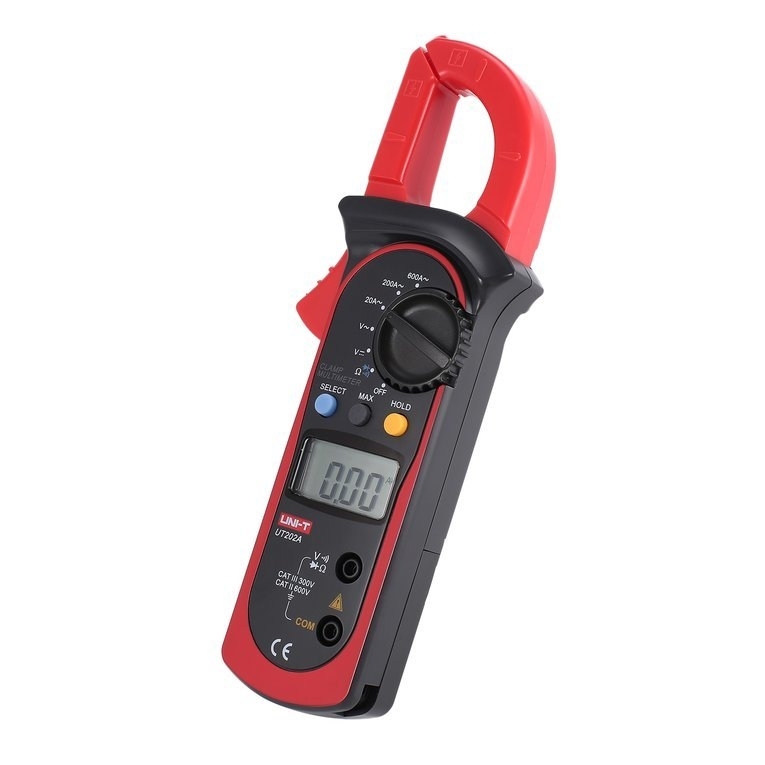 1.UT202A is a 2000-count AC/DC stable，safe and reliable digital clamp multimeter. 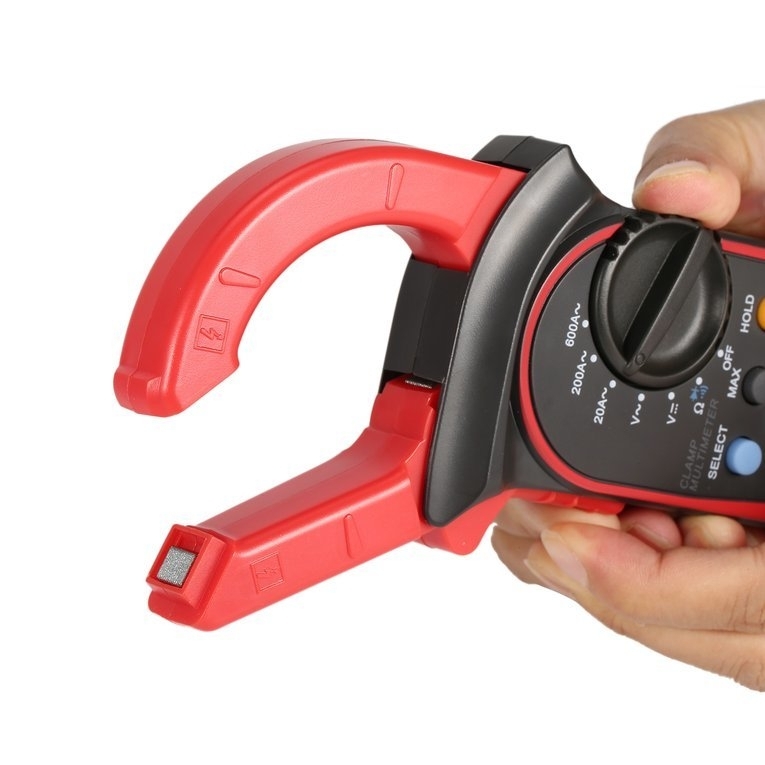 ranges and novel structure which make it a superb tool for electricians. 3.The meter can measure AC/DC voltage AC current resistance diode and continuity. 1.Handheld: with novel structure it is convenient and easy to use. 2.Overload Protection: use it without worrying burning. 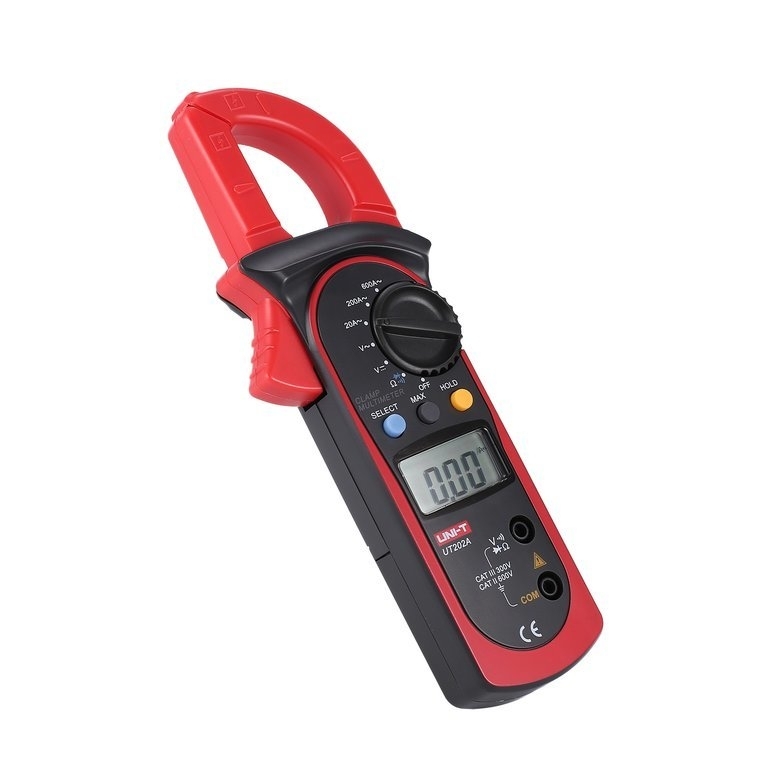 1.UT202A ,is ,a ,2000-count ,AC/DC ,stable，safe ,and ,reliable ,digital ,clamp ,multimeter. 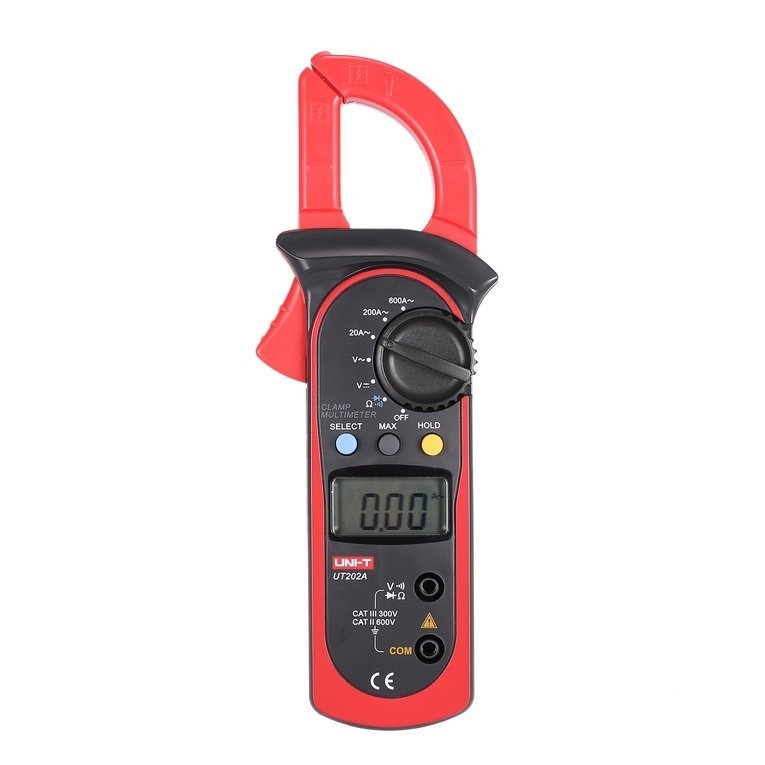 ranges ,and ,novel ,structure, ,which ,make ,it ,a ,superb ,tool ,for ,electricians. 3.The ,meter ,can ,measure ,AC/DC ,voltage, ,AC ,current, ,resistance, ,diode ,and ,continuity. 1.Handheld: ,with ,novel ,structure ,it ,is ,convenient ,and ,easy ,to ,use. 2.Overload ,Protection: ,use ,it ,without ,worrying ,burning. 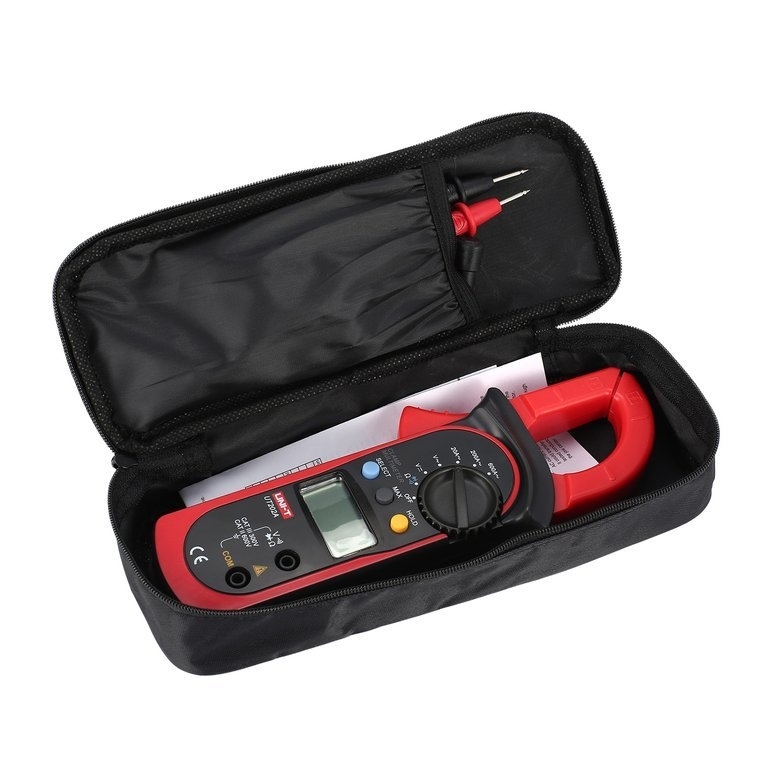 3.Multimeter: ,used ,to ,test ,AC/DC ,voltage, ,AC ,current, ,resistance, ,diode ,and ,continuity, ,Max ,value. 4.Humanized ,Design: ,it ,is ,comes ,with ,function ,of ,auto ,power ,off, ,data ,hold, ,overload ,protection, ,buzzer. ,low ,battery ,indication. 5.LCD ,Display: ,2000 ,counts ,digital ,LCD ,display ,offers ,large ,test ,rang ,as ,well ,as ,clear ,readings. 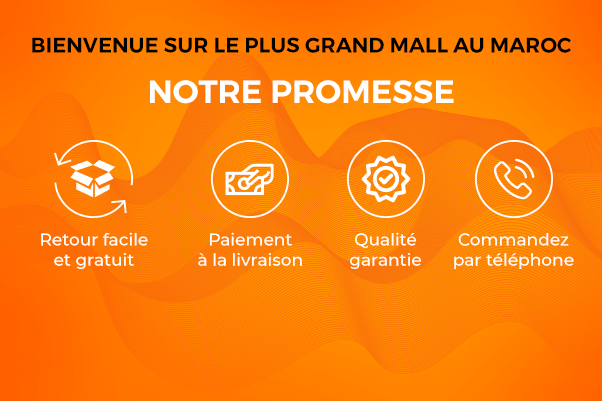 Please ,allow ,1-3mm ,error ,due ,to ,manual ,measurement, ,make ,sure ,you ,do ,not ,mind ,before ,you ,bid. 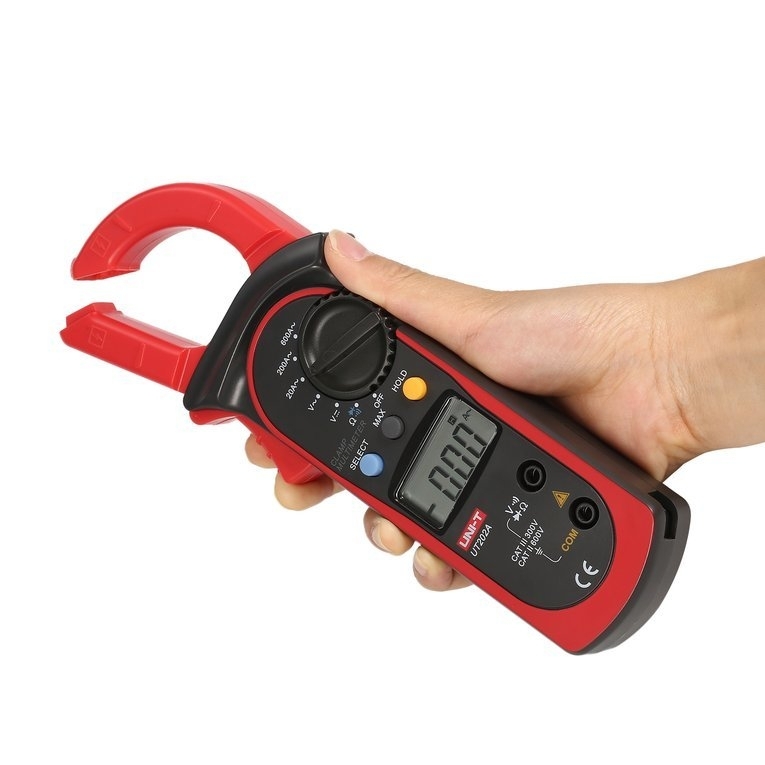 3.Multimeter: used to test AC/DC voltage AC current resistance diode and continuity Max value. 4.Humanized Design: it is comes with function of auto power off data hold overload protection buzzer. low battery indication.